I am a cricket fan, I like to watch cricket live matches on my TV but sometimes I miss watching live matches while journey or have any work. So I will find some smartphone apps that features live cricket score on the move. 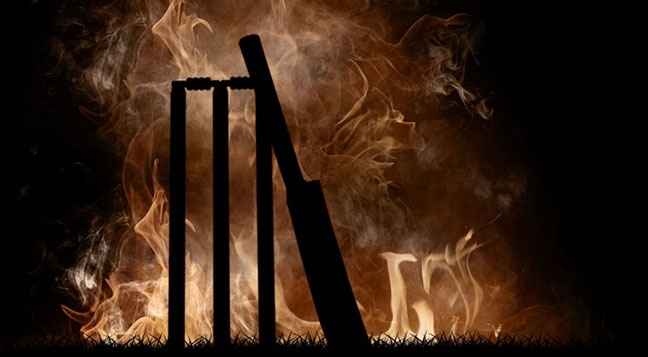 These apps really help all cricket fans get live cricket score updates while journey or have any other important works. Yahoo Cricket APP is a best app featuring live cricket score on Android, iPhone, BlackBerry, or Windows smartphones. Yahoo Cricket features best user interface and detailed live score board. Users get details of recent matches, Upcoming matches, as well as ongoing series. Also cricket news and advanced photo gallery included with this app. It is the official cricket app of NDTV news channel. This app runs on Android and iPhone smartphone. It features ball by ball live score updates. Photos and cricket news included. Cricbuzz app is another live cricket score updater with text commentary and push notification options. Cricbuzz supports with Android, iPhone, BlackBerry, Nokia, and Windows phones. ESPNCricinfo App is the best app featuring live cricket score with ball by ball instructions, Player status, records, audio, pictures, news, and video broadcast’s. ESPNCricinfo App runs with Android, iPhone, Windows phone, iPad, Nokia phones, and Kindle Fire. This post dedicated for all cricket lovers in India. If this post help for you please share it to your friends! Great post. This article is really very interesting and informative. I think its must be helpful for us. Thanks for sharing your nice post about Top 5 Apps to get Live Cricket scores on your Smartphone . I was searching for the apps displaying live cricket score. Thank you for the article. There are many apps available on Google Playstore, App Store and Windows store for live cricket score board. I want them sorted based upon the user ratings and review.